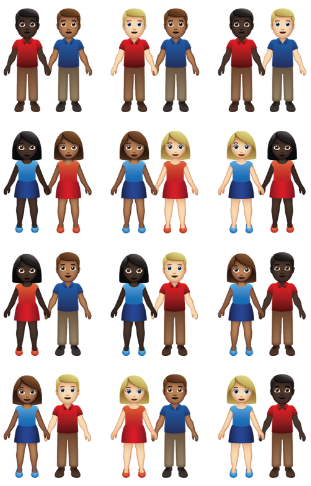 There are now 179 proposed Emoji Draft Candidates (61 characters plus variants) for 2019. These are the short-listed candidates for Emoji 12.0, which is planned for release in 2019Q1 together with Unicode 12.0. The list of draft candidates will be reviewed and finalized in the next UTC meeting, this coming September. Feedback is solicited on short names, keywords, and ordering. See also the Emoji 11.0 charts. Between now and March 2019, these and other Provisional Candidates will be collected. 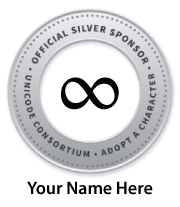 The Unicode emoji subcommittee will then assess the whole set, and make recommendations to the UTC for which emoji to advance to Draft Candidate status for 2020.